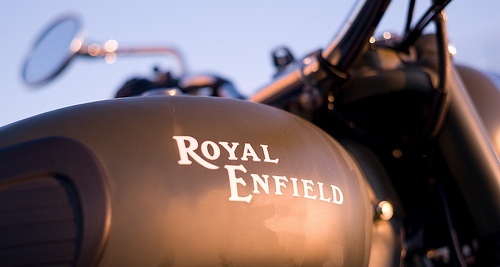 Royal Enfield has launched its Thunderbird 500, which, it says, would enhance the pleasure of leisure motorcycling. With an overall black theme, the Thunderbird 500 comes in three distinct shades - Stone, understated matte finish and rugged texture capturing the effortless strength of the legend; Flicker, blackest of blacks which stays pure forever and is a fitting tribute to the rider's spirit; and Twilight, an inspired blue-black finish that stands for the rider who stays steady under the changing skies. 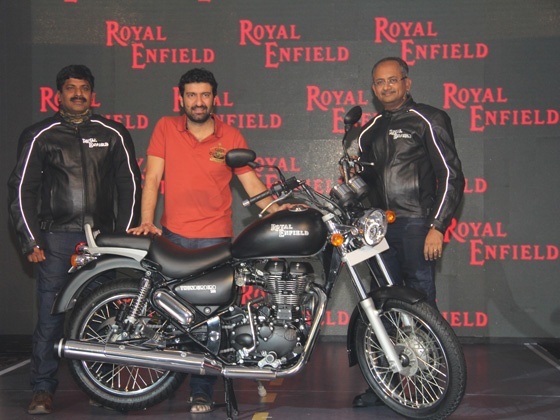 "We hope that with Thunderbird 500, our customers will see affirmation of the fact that Royal Enfield is a company bent on listening, imagining and delivering," said Venki Padmanabhan, CEO, Royal Enfield. The company is also working towards making the service experience much better. The new bikes would be serviced using newer technology. Trained mechanics will be appointed.